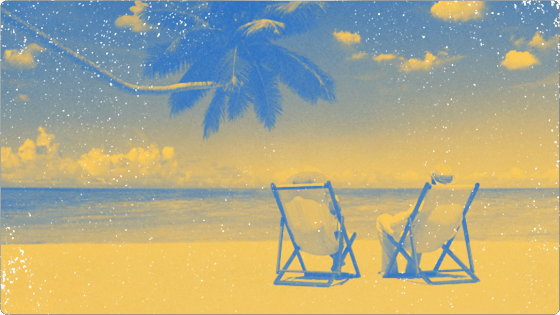 For people pros, establishing a solid vacation policy for your employees is about ensuring a smooth process so that your team members can look forward to their time off with ease. Here’s what you need to know to ensure that your policy is comprehensive and compliant, understood by your people, and is implemented correctly and consistently in accordance to legislation. Guidelines on how vacations are scheduled, when vacation pay will be paid out, and when employees can take vacation time. For example: Who gets to choose vacation time first? And in what duration (one week at a time, two weeks at once only, or other)? Clear rules regarding what happens to unused vacation time. For example, can time be carried over or is there a use-it-or-lose-it policy? 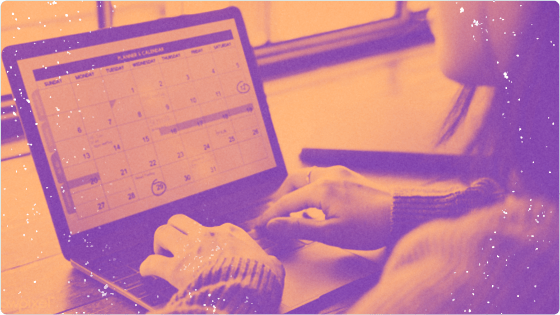 Payroll professionals know the importance of keeping tight records, and when it comes to managing vacation time and pay, tracking vacation requests is essential. Doing so keeps the record straight in terms of how many vacation days each employee has used and how many are left over for each year. For that reason, it’s important to use vacation request software, such as Rise HRIS, or ensure that request forms are used consistently in order to avoid confusion and disputes down the road. A good form will include an acknowledgement from the company regarding the request to make it clear that everyone is in agreement. Having a clear vacation policy is important, but of course, it’s also important to make sure that employees are aware of and understand the policy. A good first step towards a well-documented and effectively communicated vacation policy is to include it in a larger employee handbook containing rules about the organization. Your jurisdiction (if you’re in British Columbia or Manitoba, for example) might not allow such a provision, even for a greater right or benefit, so be careful and know the legislation when crafting your organization’s vacation policy. Overall, a clearly communicated vacation policy based on a strong understanding of employment standards legislation will lead to peace of mind and fewer headaches down the road for all involved. At the end of the day, you should never be confused or uncertain as to whether your vacation policy meets the legislative requirements for each province or territory your organization operates in. If you’re unsure, calling the CPA’s Payroll InfoLine or obtaining formal legal advice are excellent ways to ensure you’re playing by the rules.